With the ever growing environmental and economical factors in today’s world, the recycling industry is thriving more than ever. Everything from soda cans to entire automobiles are being reduced to their original raw materials. 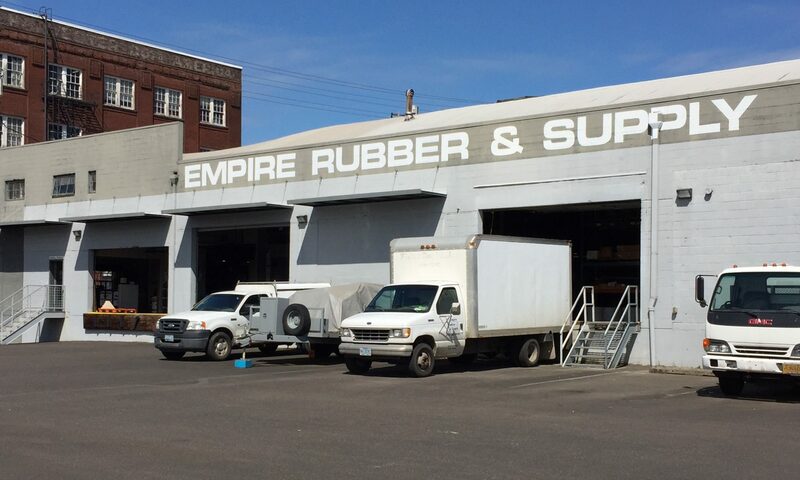 At Empire Rubber & Supply we recognize the continuous need for durable belting that meets the stringent demands of the recycling industry. We supply belts with high tear/abrasion resistance, oil resistance, and high load capacity to meet demanding recycling applications. At ERS, we stock and distribute heavy duty straight warp belt suitable for magnetic separation systems and multiply belt for chain drive incline systems. We also have a large selection of profile and cleated belting in both PVC and rubber constructions with v-top, z-top, chevron and other standard patterns. Let ERS be your resource for all your recycling industry needs.